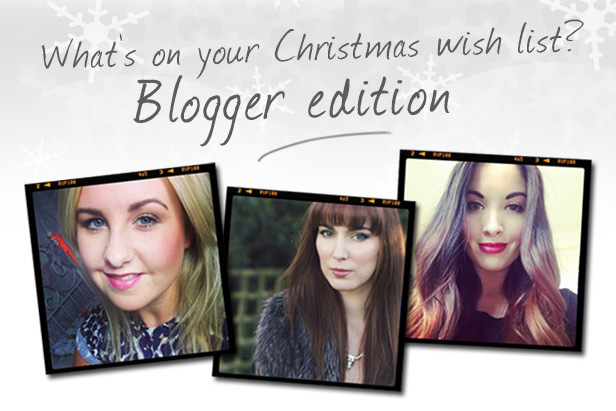 It’s always interesting to see what’s on other people’s Christmas wish-lists so we thought, who better to ask than our favourite beauty bloggers! With lots of beauty and fragrance treats to choose from, it’s always nice to get an idea of what we can be buying for ourselves and loved ones this festive season. 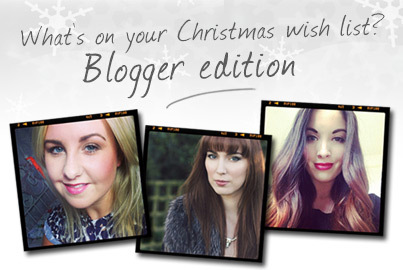 So we asked our top beauty bloggers a few Christmas themed questions! Sarah Berryman from I Am Fabulicious dreams of being of being snugly and cosy this winter! I’m a bit late to this craze, but I’ve decided that as I’m heavily pregnant, I want to be snugly, cosy and comfy this winter, so I’ve asked for a warm, fluffy onesie! I’d also rather like to be pampered with some sweet, yummy bubble baths and oils too! To be honest, a little Mulberry Bag shaped present under the Christmas tree wouldn’t go a miss too! If you could receive one fragrance for Christmas, what would it be? Viktor and Rolf Flowerbomb- It’s such a delicious fragrance, perfect for day or night and it lasts all day! What’s one beauty product you’d like to receive this Christmas? I really want to try the award winning Clarins Double Serum- With a baby on the way I’m fairly sure I’m going to need to step up my anti ageing regime pretty quickly, and this one sounds like a fab all rounder! What’s your favourite A/W beauty look? I’m a big fan of a simple, flawless face and statement lips in winter. Nothing says snow white like a clean complexion, slick of mascara and a bold, red lip. Bright red’s are great but I’m really into deep, burgundies and berry red’s this A/W. What fragrance would you recommend for.. ‘Boyfriends/Husbands’? I love my husband’s signature fragrance, Hugs Boss, with its heart of geranium, cinnamon and cloves, rounded off with a smooth base of sandalwood, vetiver, cedarwood and olivewood. It’s such a masculine and distinctive fragrance without being over powering or in your face. It lasts ages and smells even better when its spent some time warming onto his skin. Katie from Sugar Fix Beauty dreams of a serious amount of beauty products this Christmas. A serious amount of beauty products! I always love receiving new gift sets especially when it’s my favourite perfume. Plus the pretty boxes can be reused to store things! 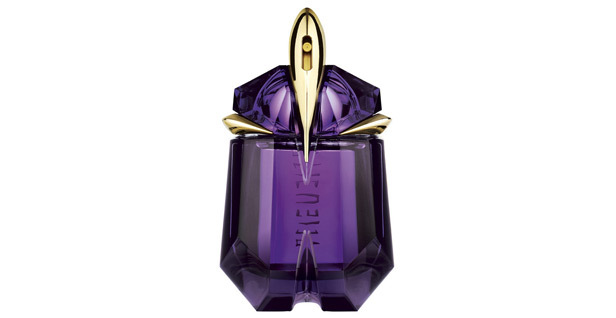 It would be a toss up between my a time favourite scent, Thierry Mugler Alien or an Agent Provocateur scent as I’ve always found them to be really beautiful fragrances but I’ve never owned one. Don’t ask me to pick my favourite though! That’s a hard one, there’s so many things I have my eye on! Probably a really lovely skincare or body set with a little of everything. I love a soft smokey eye with bold brows and berry lips. I think it’s really striking and swapping bronzer for contour is a must. 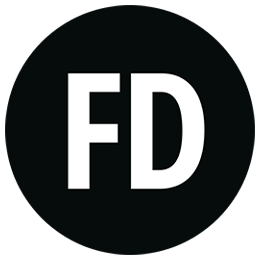 What fragrance would you recommend for.. ‘Girlfriends’? Definitely something flirty in a pretty bottle – the type you’d proudly show on your dressing table. Perhaps a lovely fresh, floral scent that works all year round. Sarah Barton from Friday Is Forever is dreaming of Pandora earrings this Christmas. A Laura Mercier vanilla scented body soufflÃ‡Â¸, lots of make up, Pandora earrings and another stacking ring to add to my collection, and Vera Wangs Lovestruck perfume. Vera Wangs Lovestruck. There are plenty of perfumes I constantly have my eye on, but after missing this one whilst it was on offer I’m yearning for it. It smells fresh, and the bottle is just divine. Nars Guy Boudin lip pencil collection – I’m not even sure it’s available in the UK. Dark lips, though I’ve loved it since I dyed my hair dark last winter. Dark lips, with some dark contouring around the eyes, perfection! What fragrance would you recommend for.. ‘Mums’? 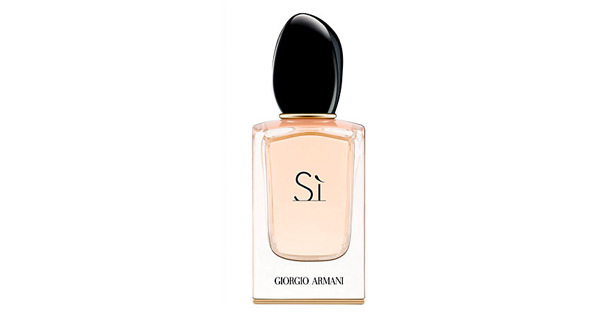 I’ve actually been really tempted to treat my mum to the new Giorgio Armani ‘Si’ perfume. It’s expensive, but it’s okay to treat your mum right? It smells mature but also modern, something I think suits my mum nicely!